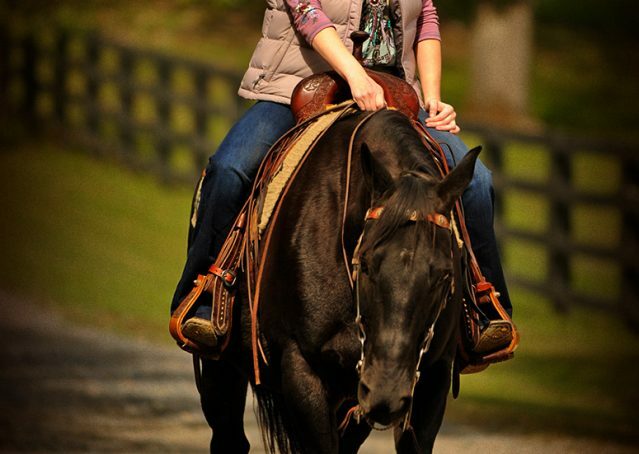 Frankie is awesome out on the trails with no spook. Through the water, ditches, crossing logs, nothing seems to bother this guy! 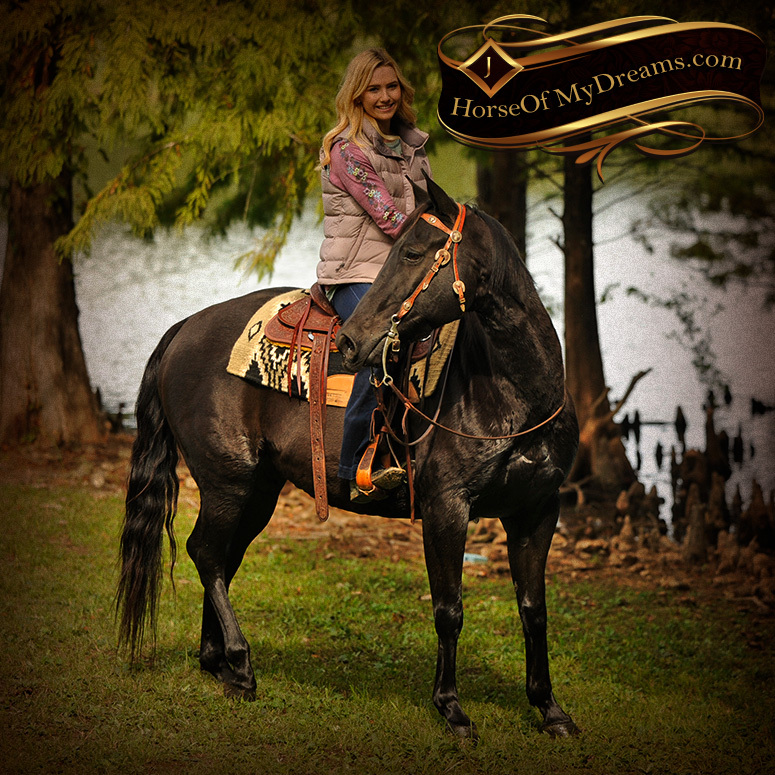 He’s drop dead gorgeous and stout enough to handle any job. 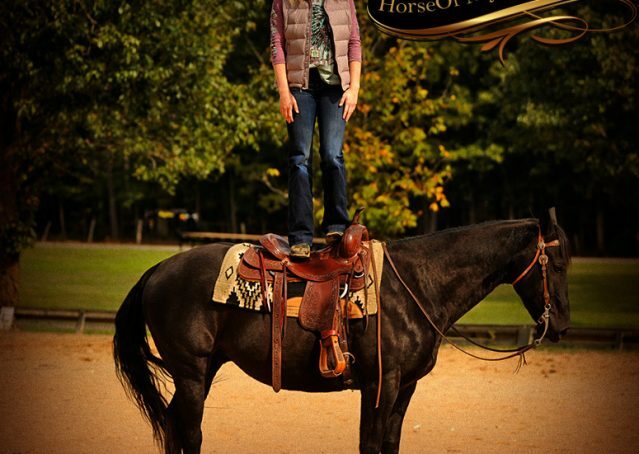 He has a great one hand neck rein and is super friendly. 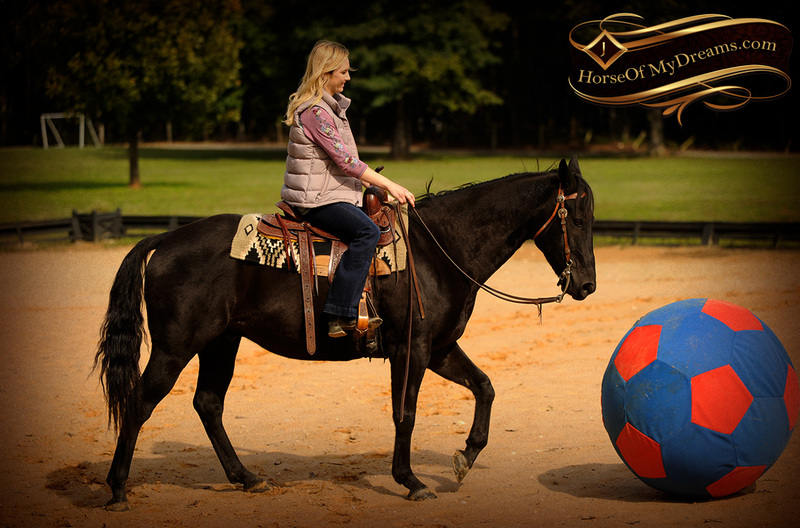 He’s doing great in the arena, and has the potential to really shine there too. 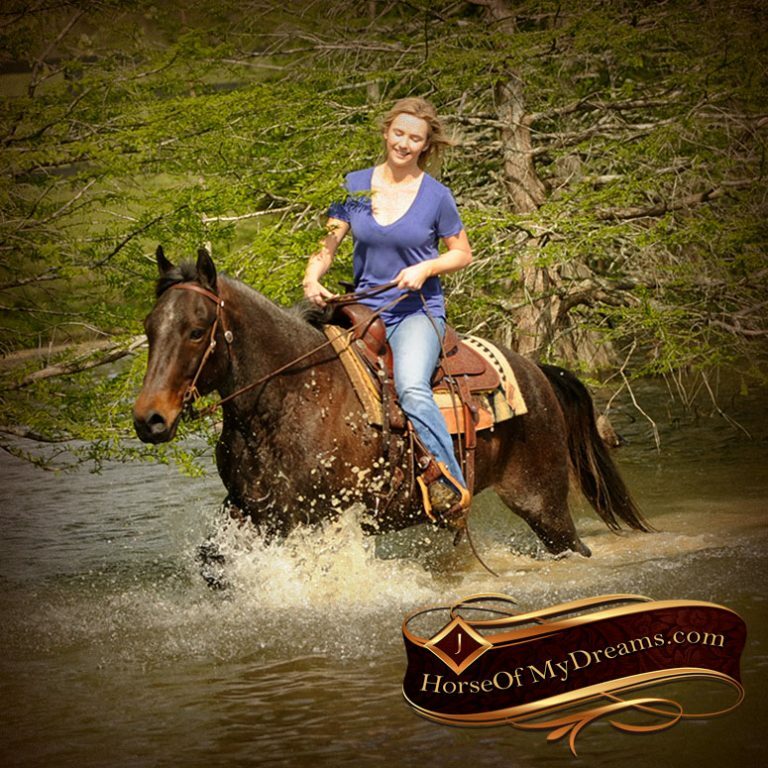 Frankie is a great all around gelding that could go any direction. 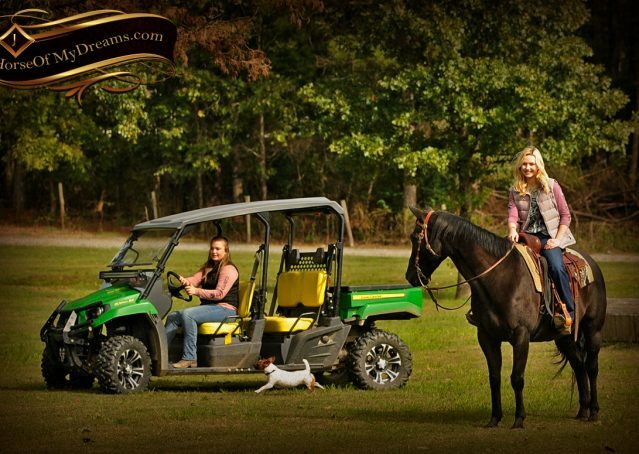 Flag,s tarp, atv’s, nothing has seemed to bother him. 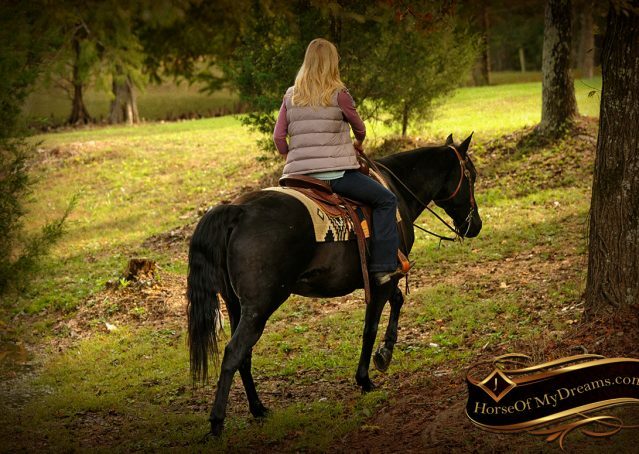 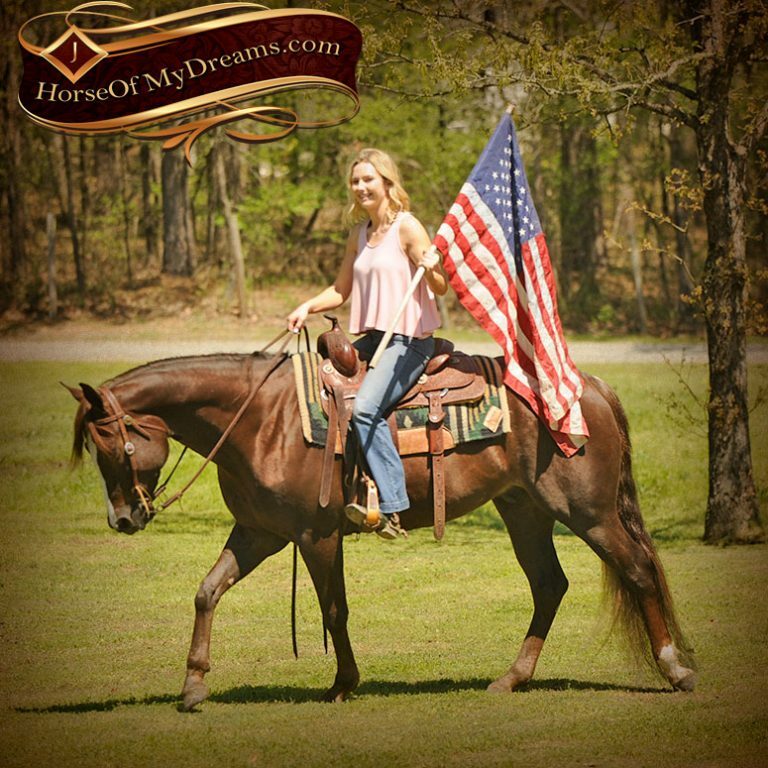 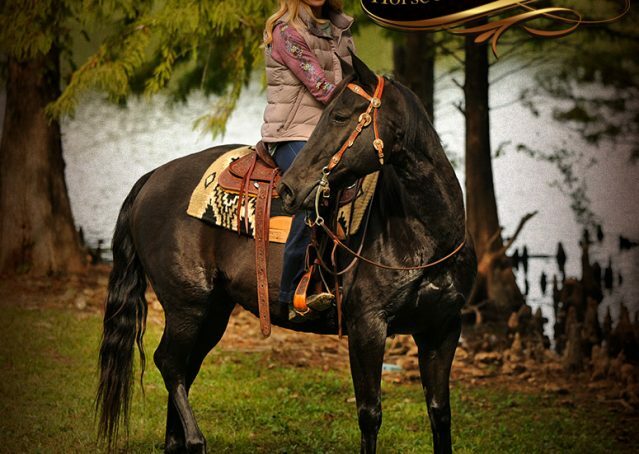 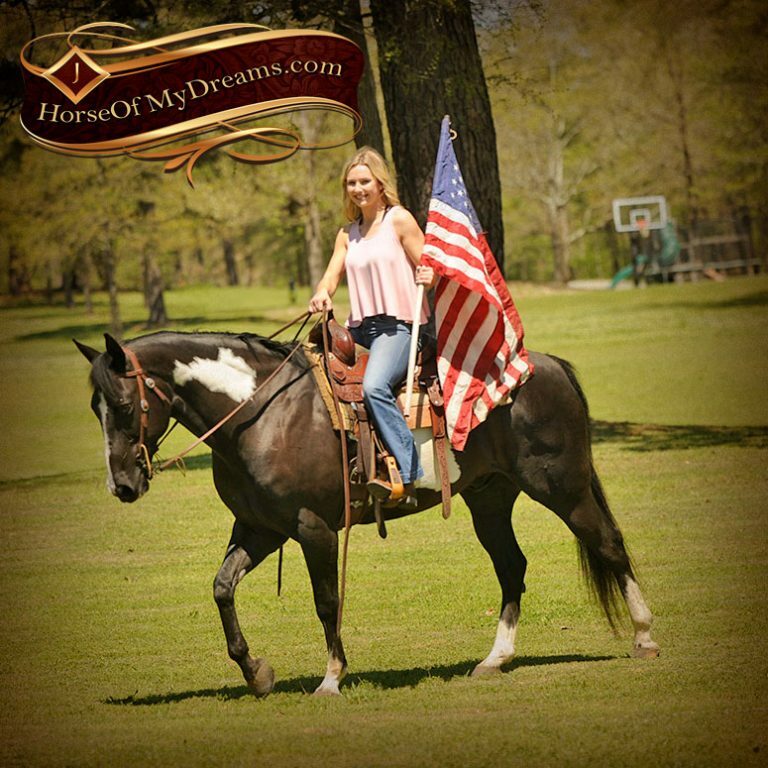 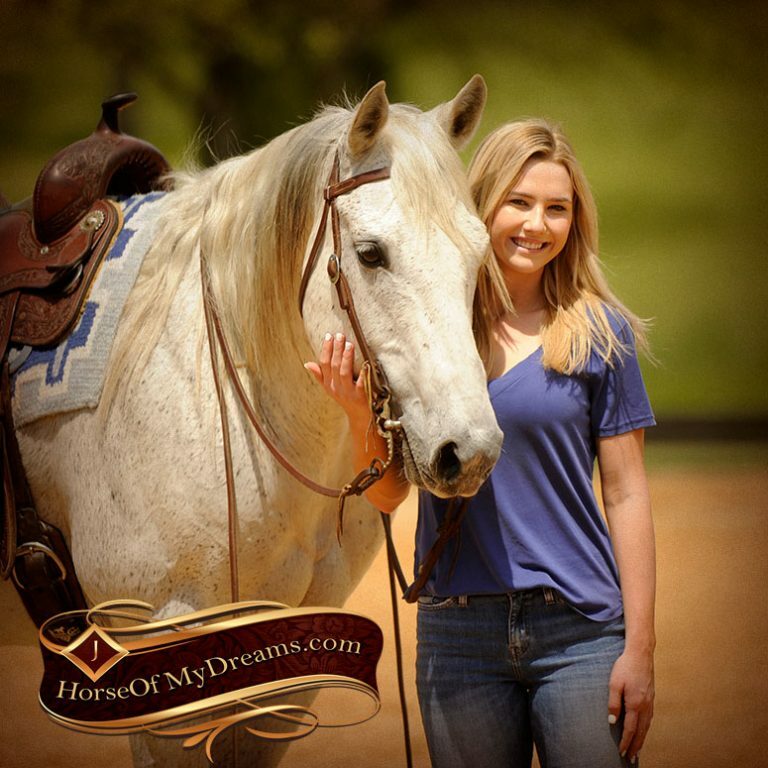 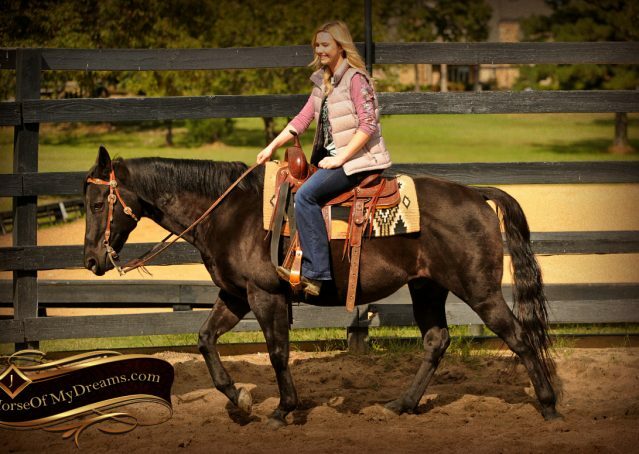 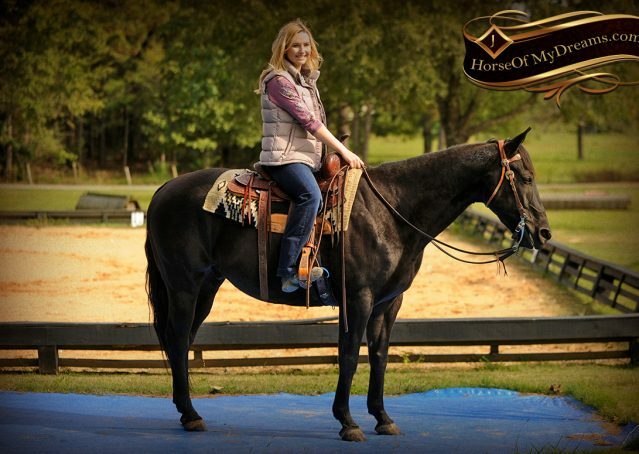 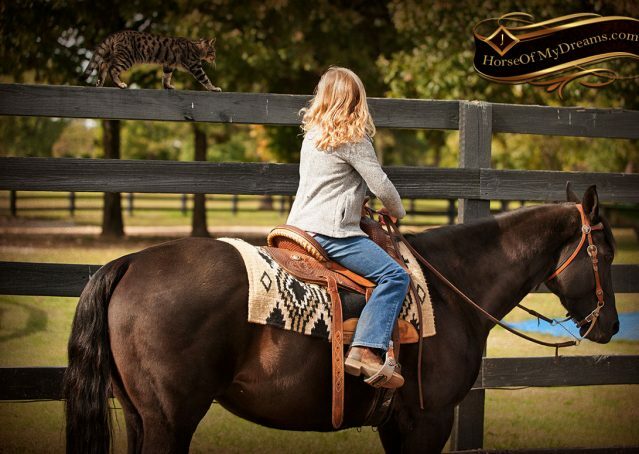 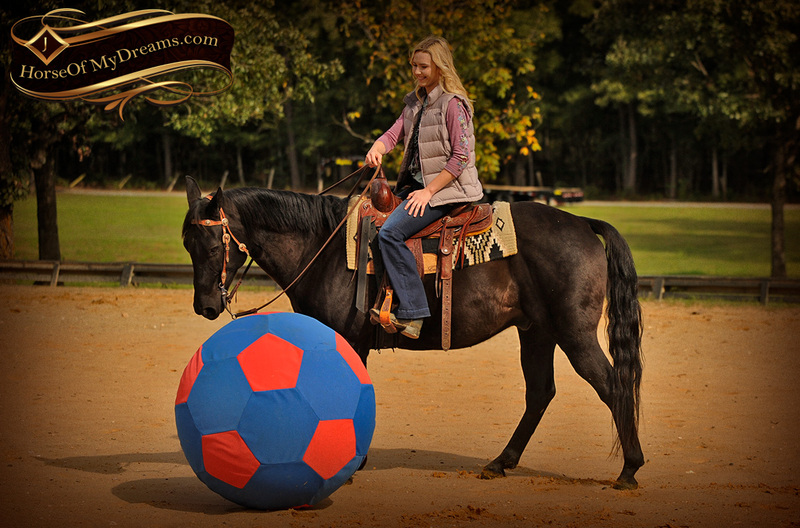 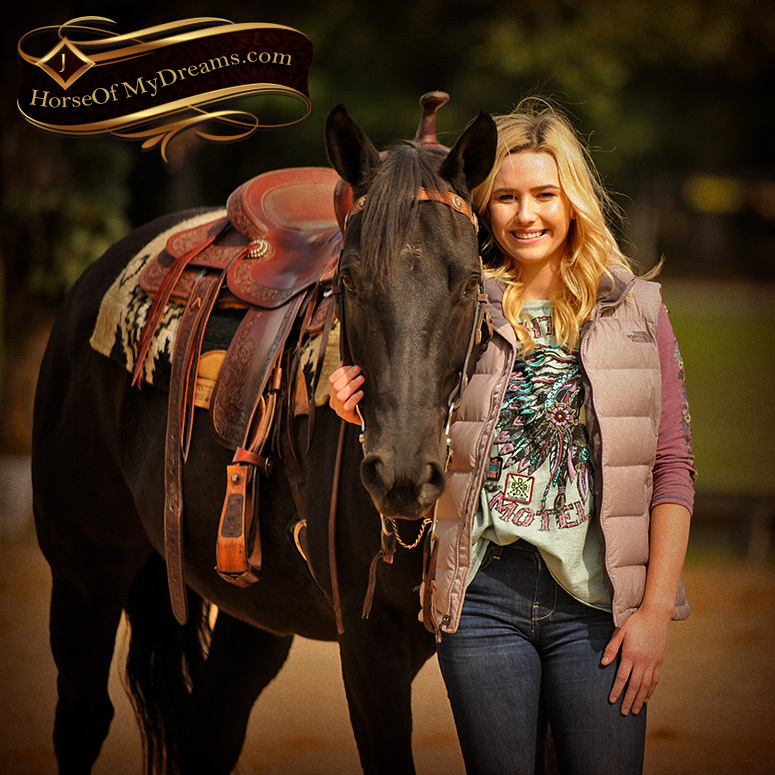 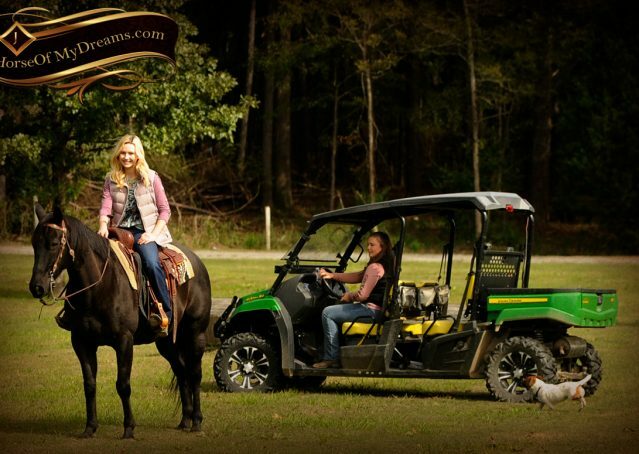 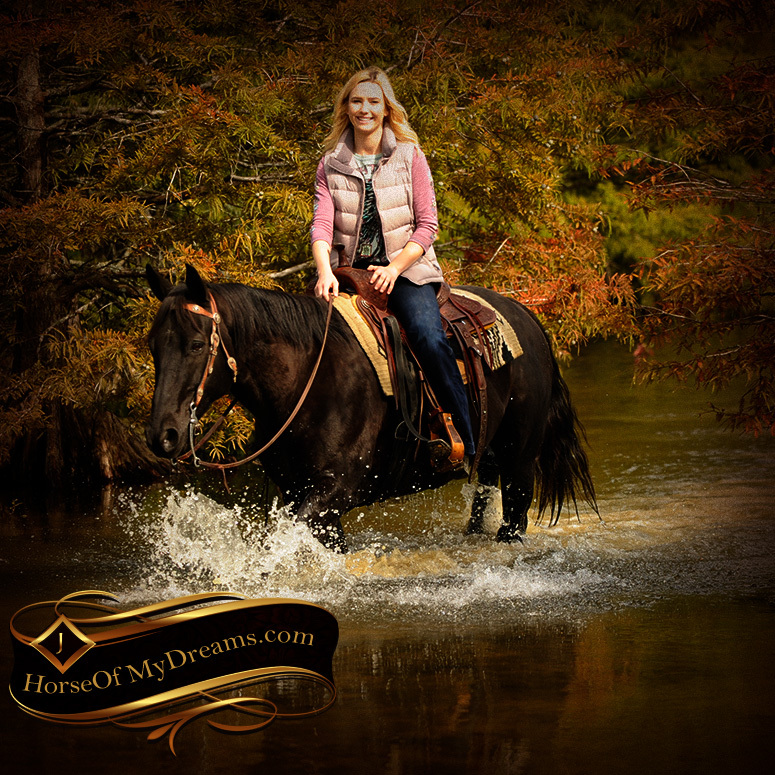 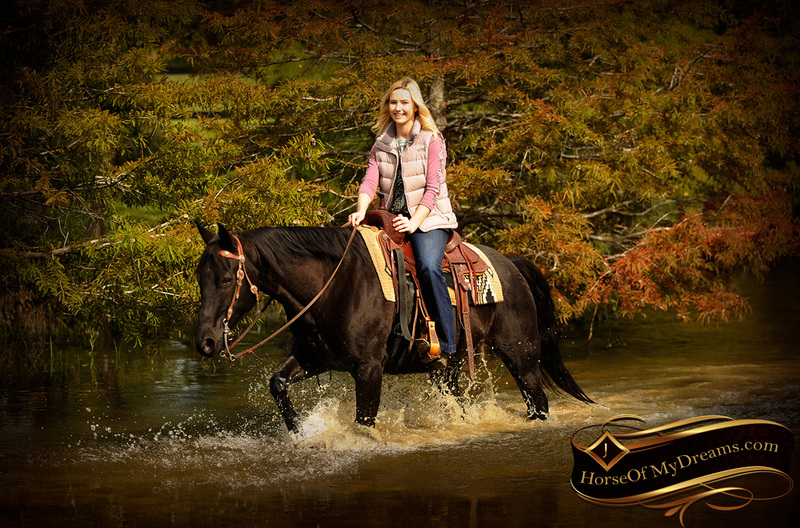 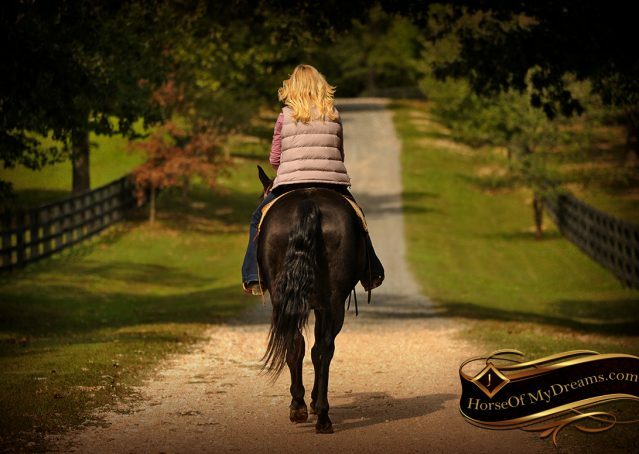 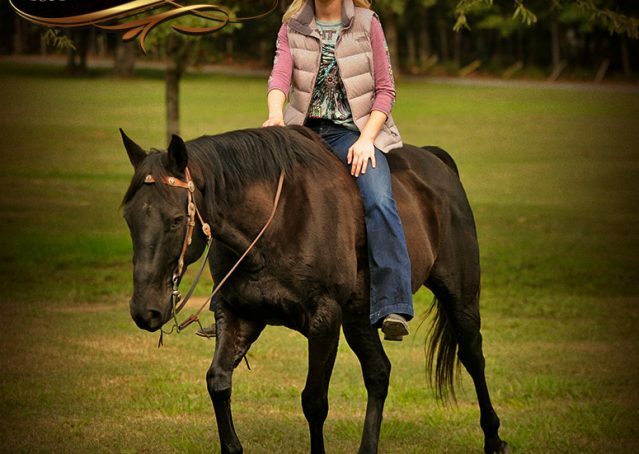 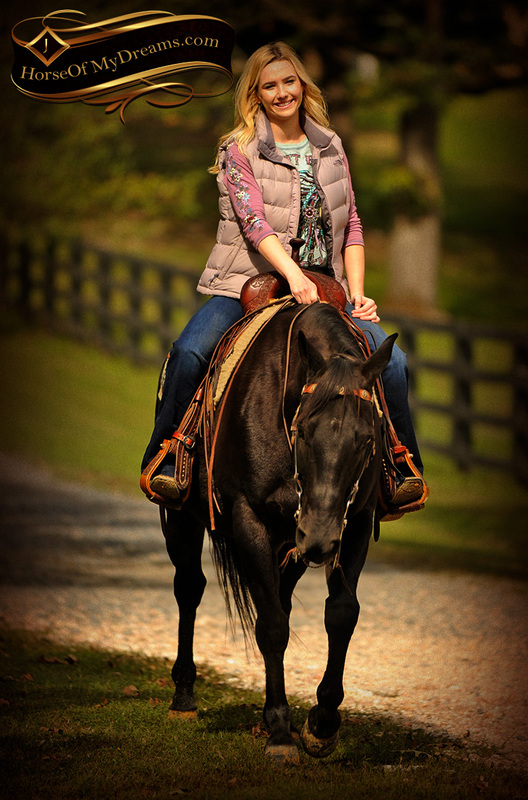 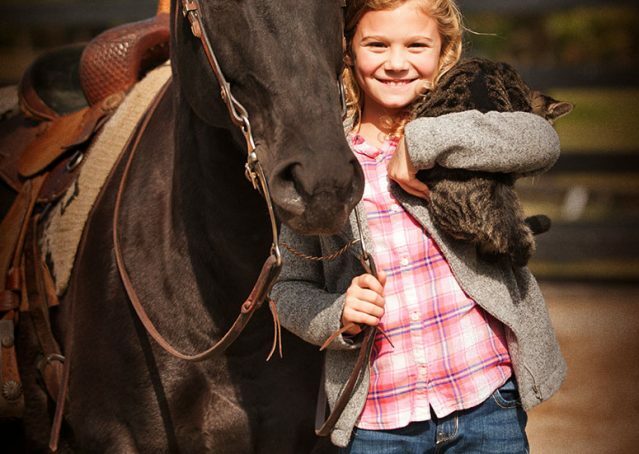 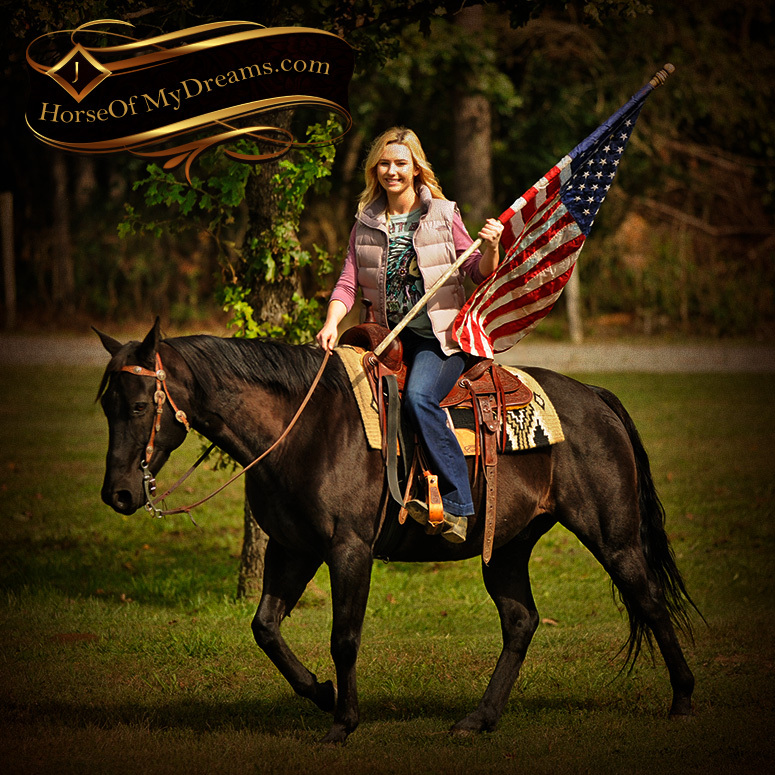 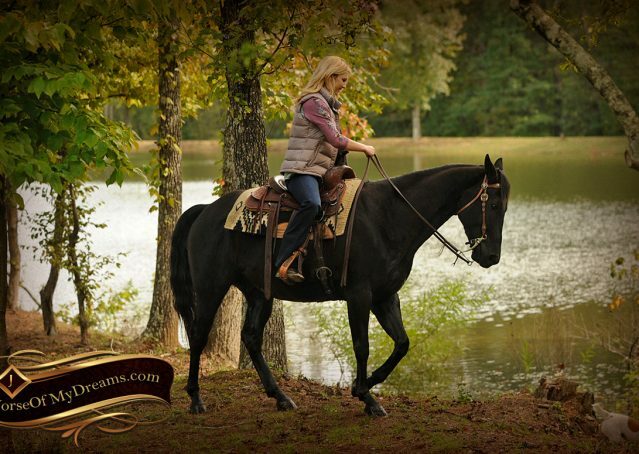 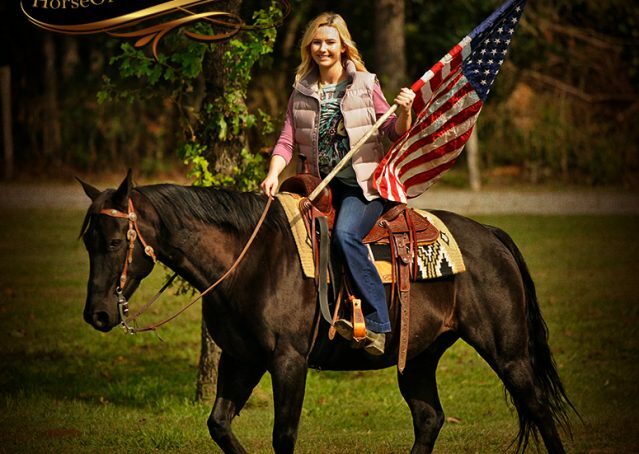 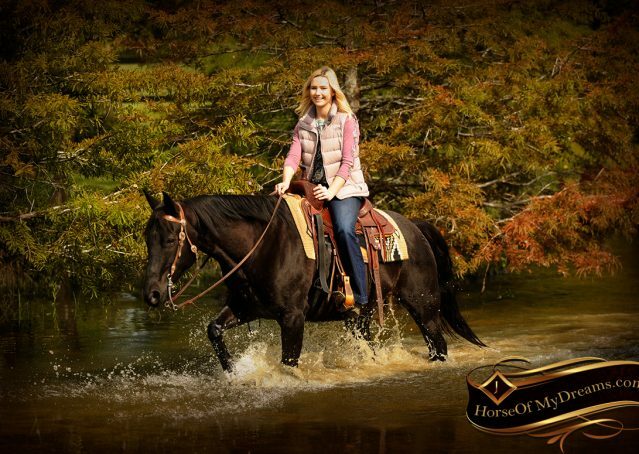 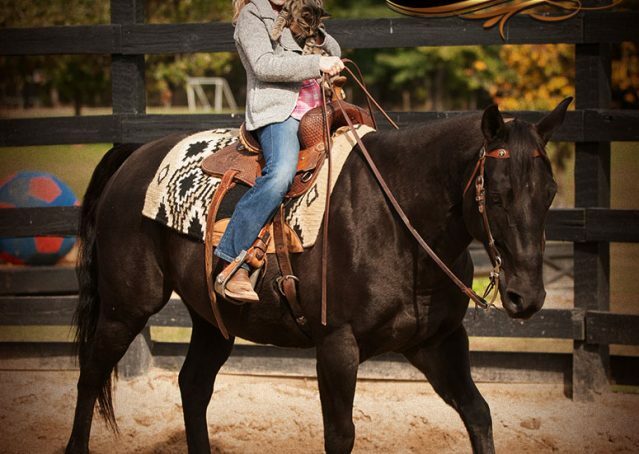 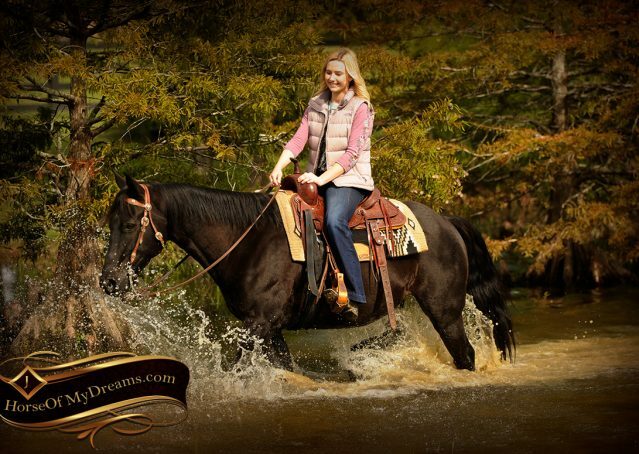 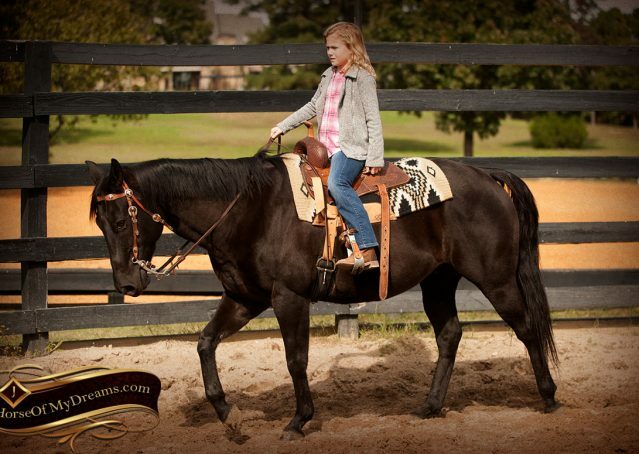 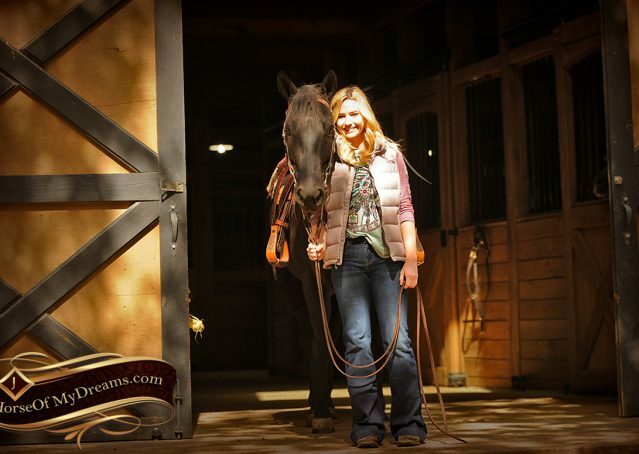 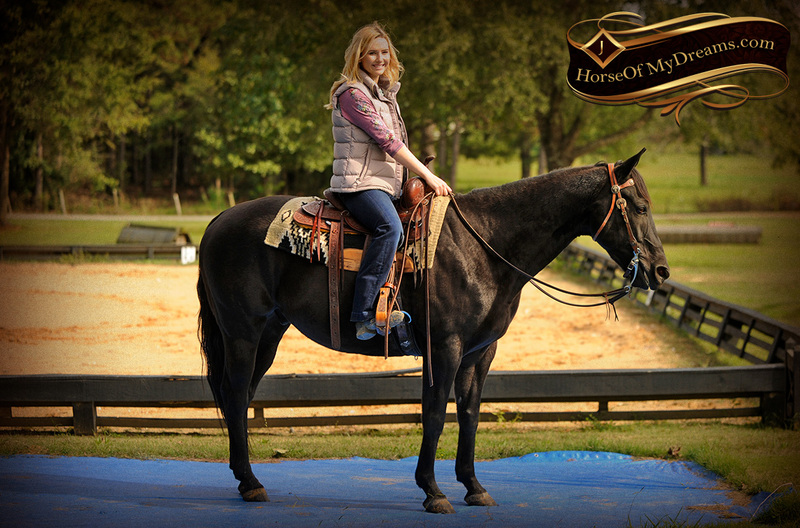 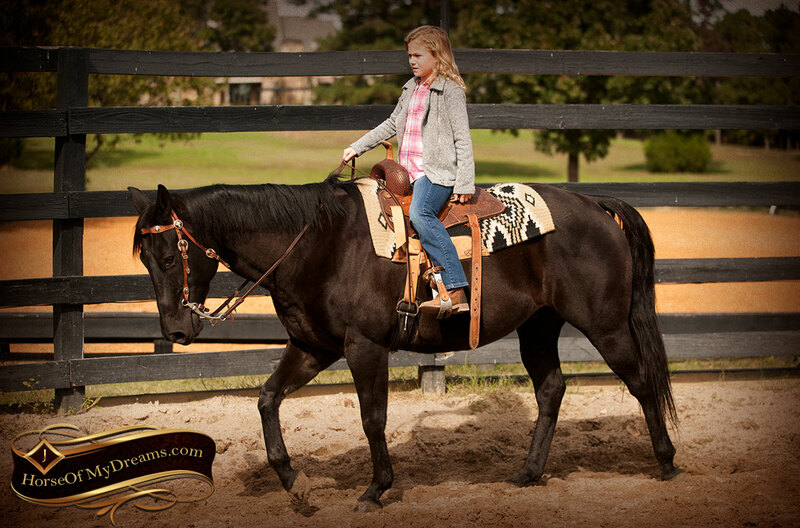 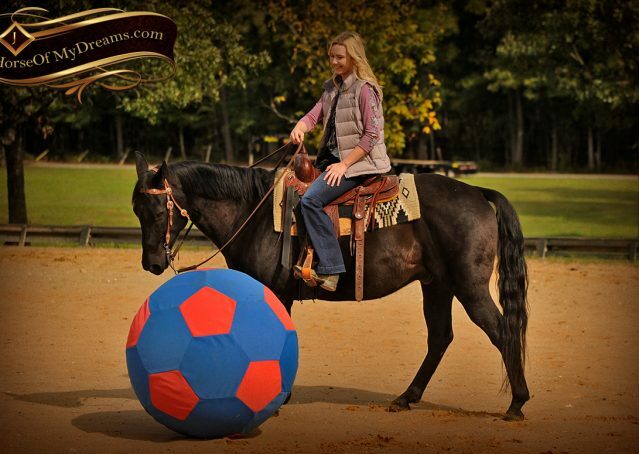 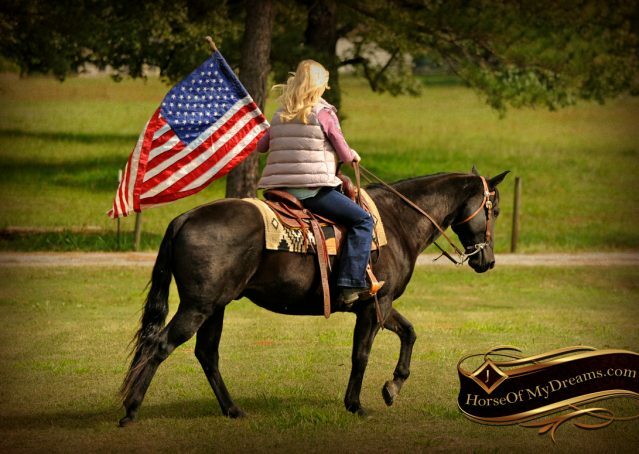 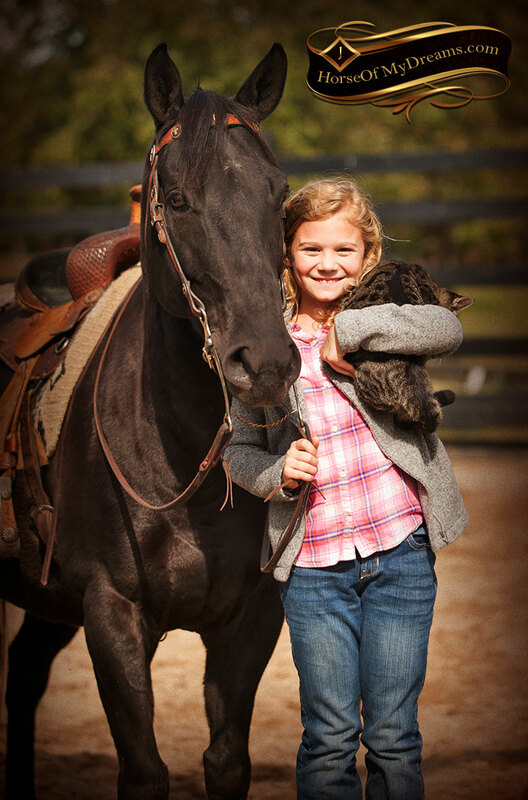 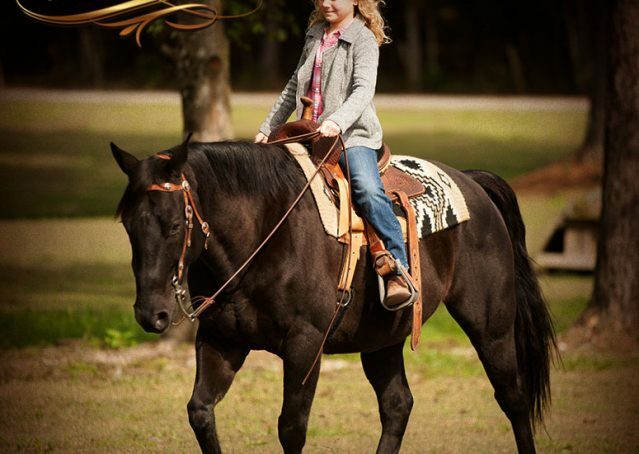 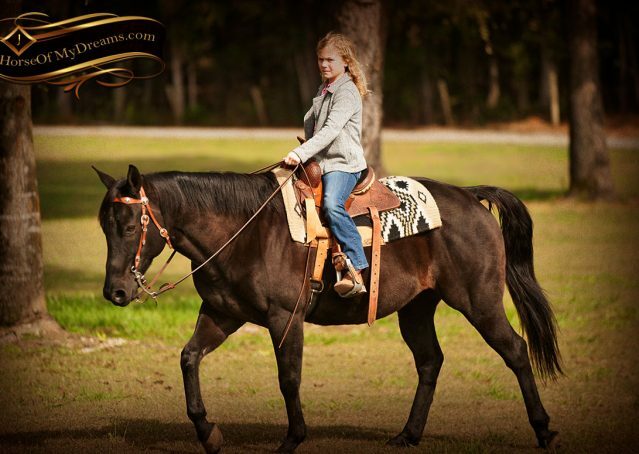 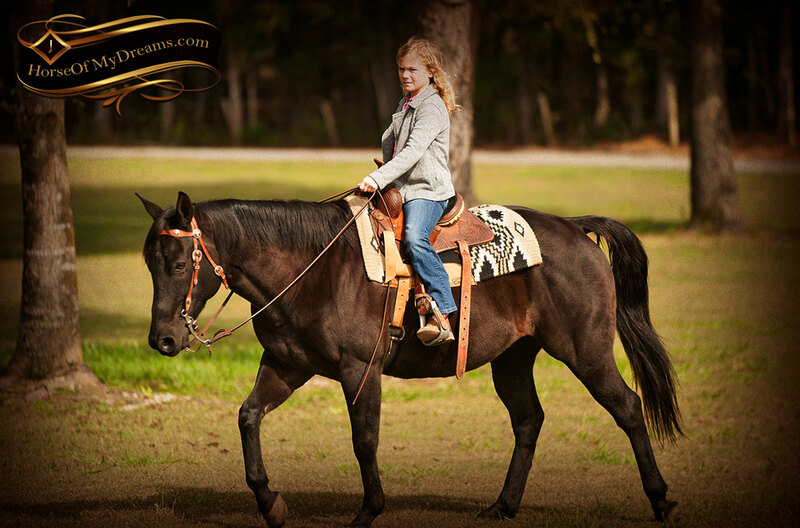 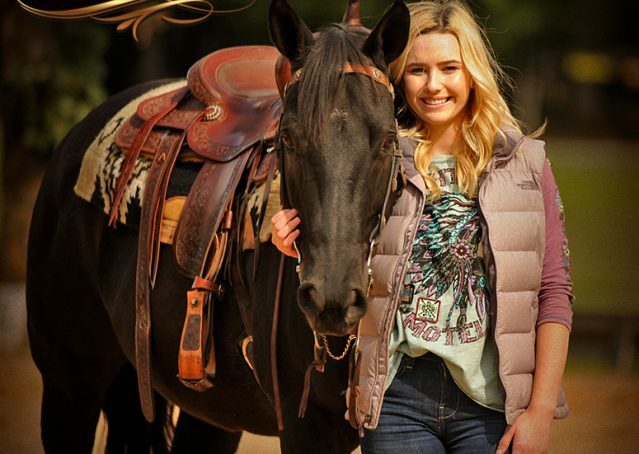 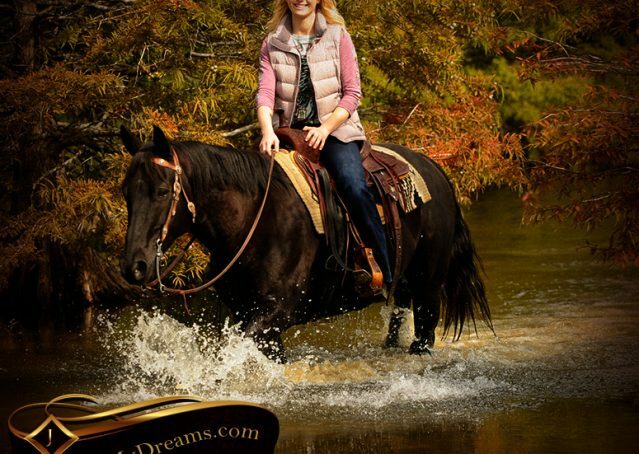 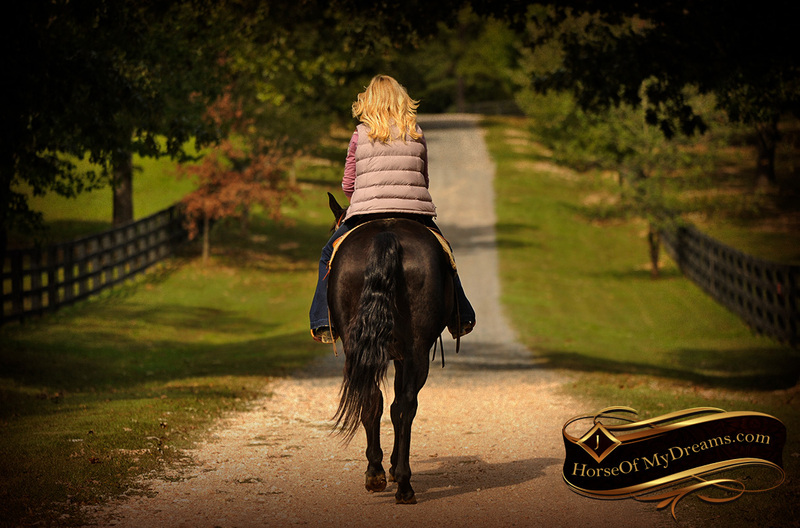 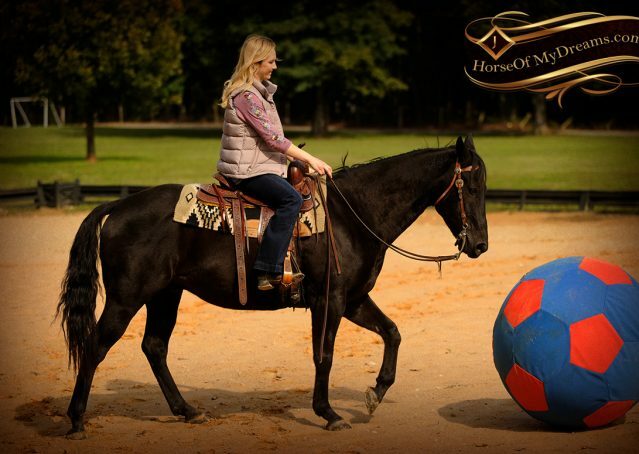 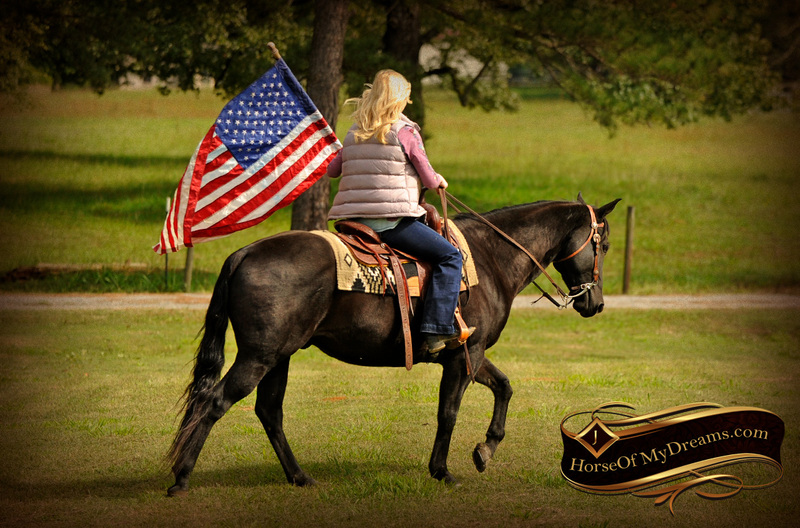 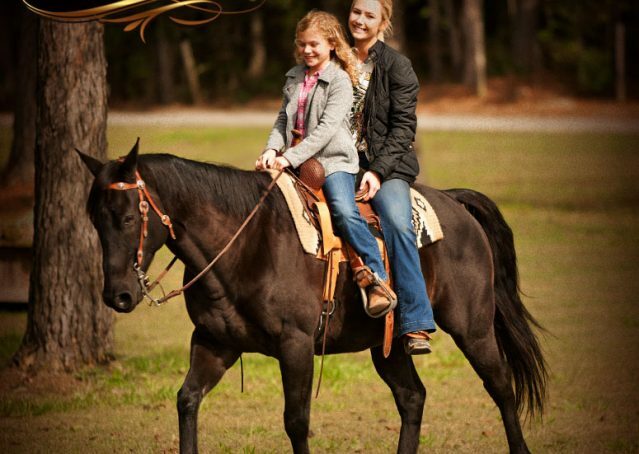 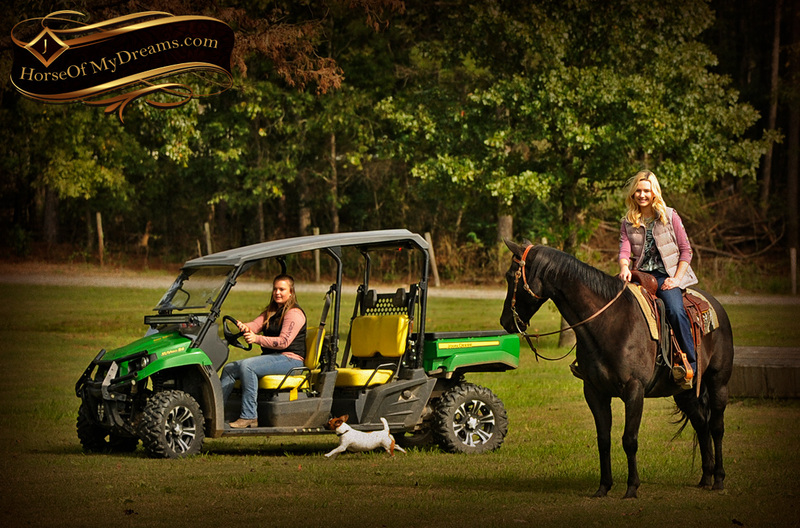 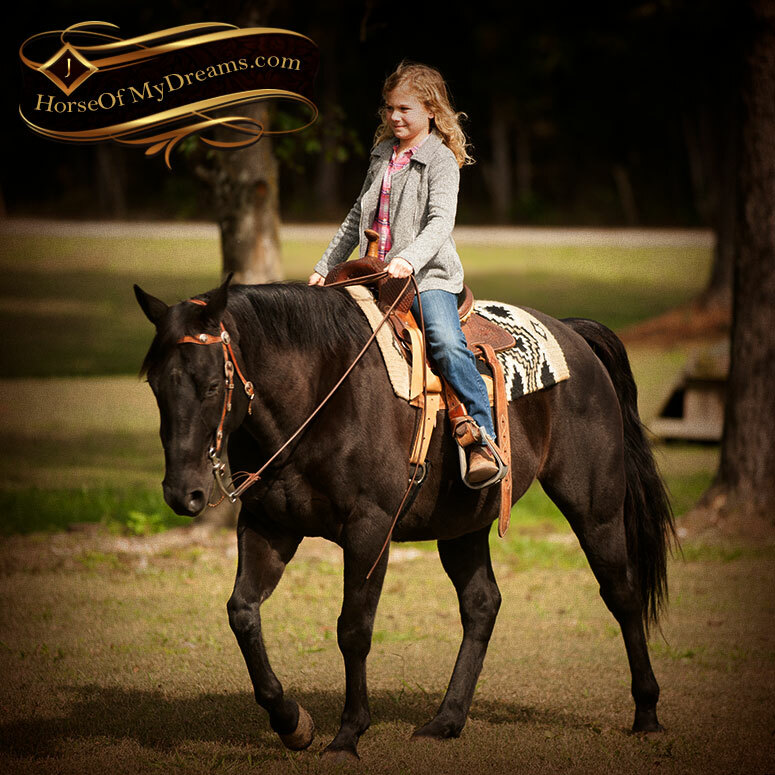 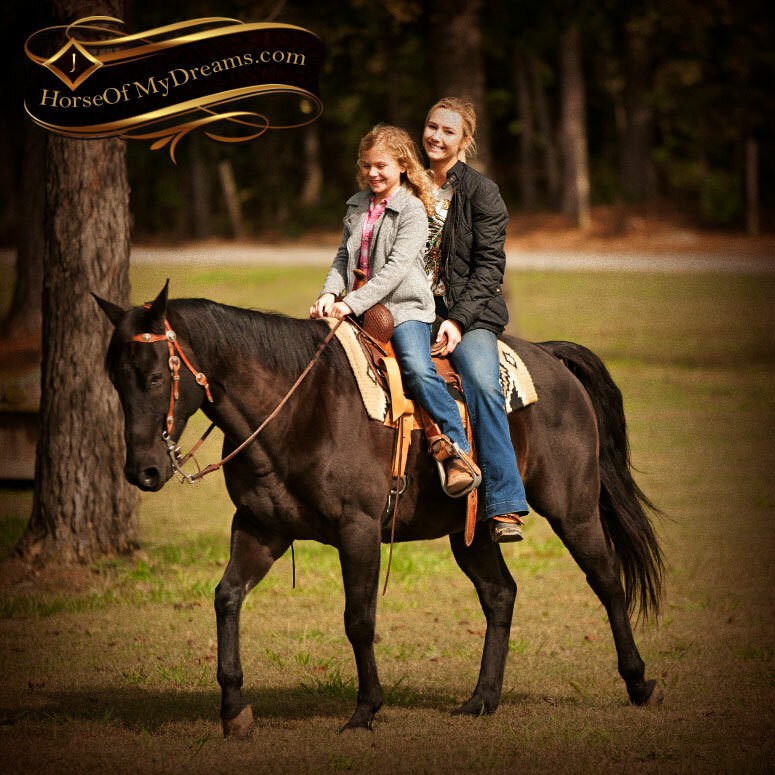 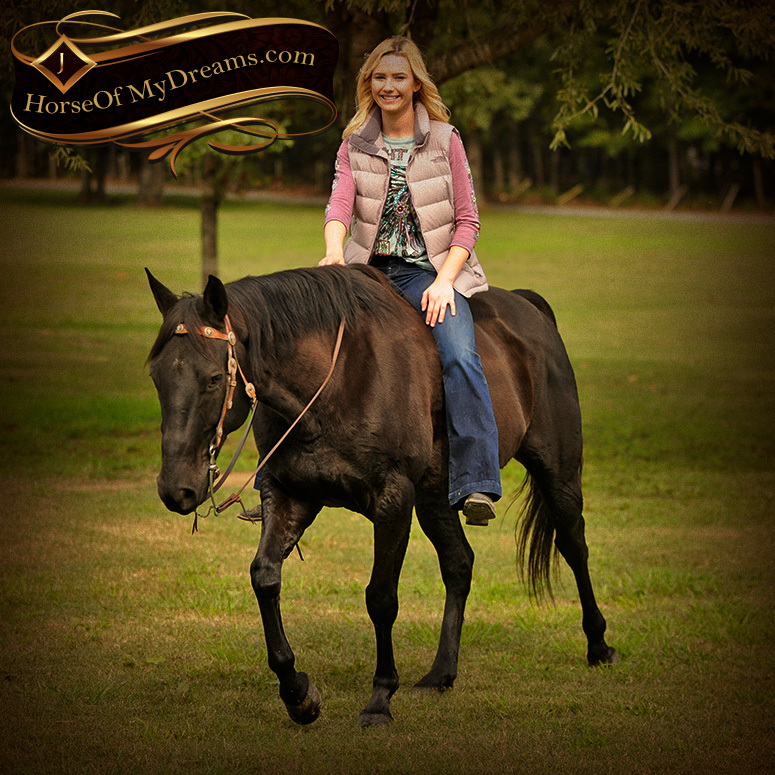 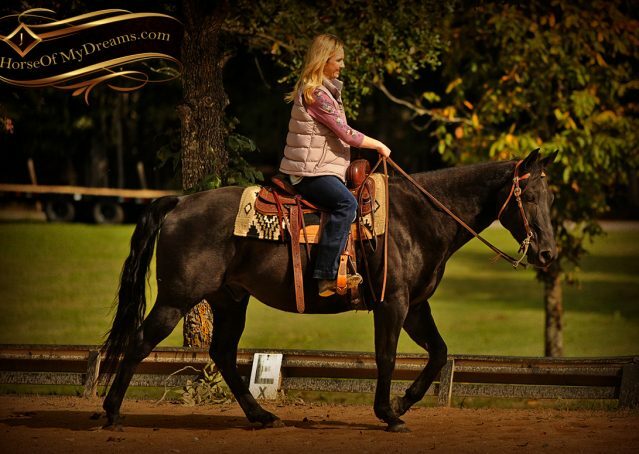 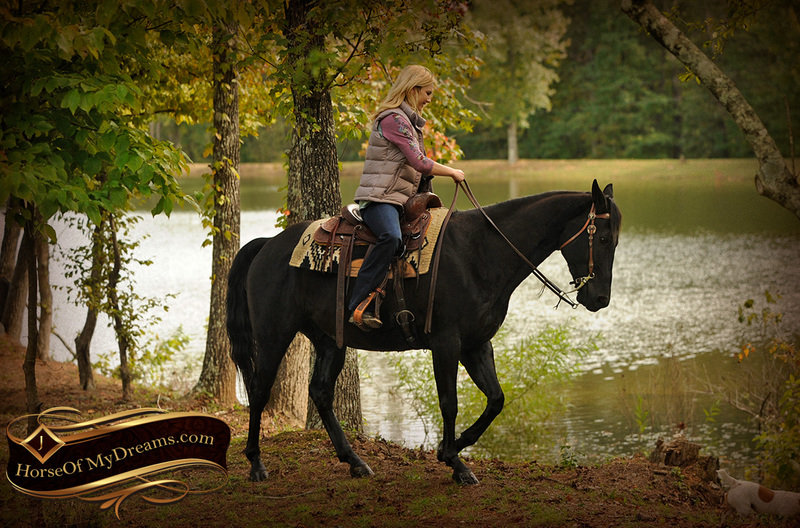 Whether you’re looking for a horse to use on the ranch, or just go out on the trails and have fun, he can do it all!